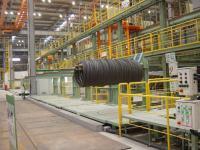 > ISUZU MFG. 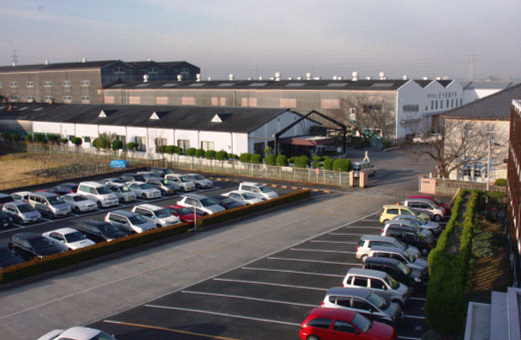 CO., LTD.
To meet the needs of customers worldwide, ISUZU MFG. 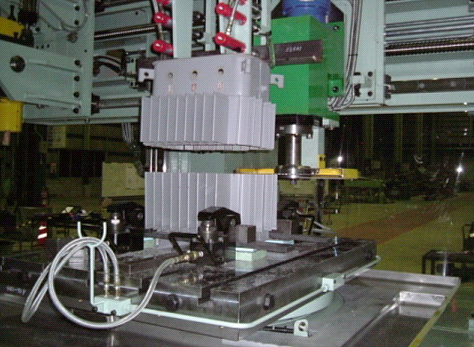 CO., LTD. develops and sells environment-friendly unique products such as low-pressure die casting machines, automation systems, automatic wire coil pickling lines, and environment control systems. 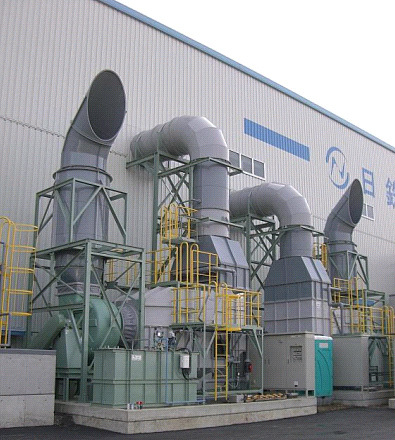 (3)	Market share: Half the motor vehicles on the road in Japan use engine components produced by ISUZU’s low-pressure die casting machines. 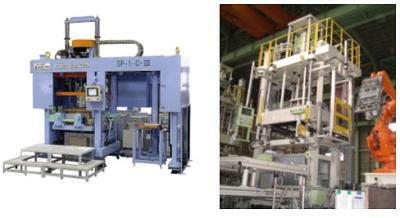 Ranging from food packaging systems to nuclear fuel rod inspection machines, ISUZU develops all kinds of production systems. ISUZU provides low-cost system designs for plant construction (Bind, Wrapping, Weighning, Material handling, etc. ), automation systems, and exhaust gas treatment systems.